I have a eMargin Z800 HMD and I would like to use it for 3D FPV. My problem is that I have a "field sequential 3D" composit video signal from the model plane and the Z800 has a VGA input only. Does anyone has an idea what kind of composit video/VGA converter could handle the field sequential 3D composit signal? The tech is out there to get the signal working, but it is all professional grade stuff that is going to run you at least a few thousand dollars. I am sure it "could" be done cheaper in theory, but since there is such low demand for composite FS3D cameras in general, nobody has really worked on it. I am working on the same issue. 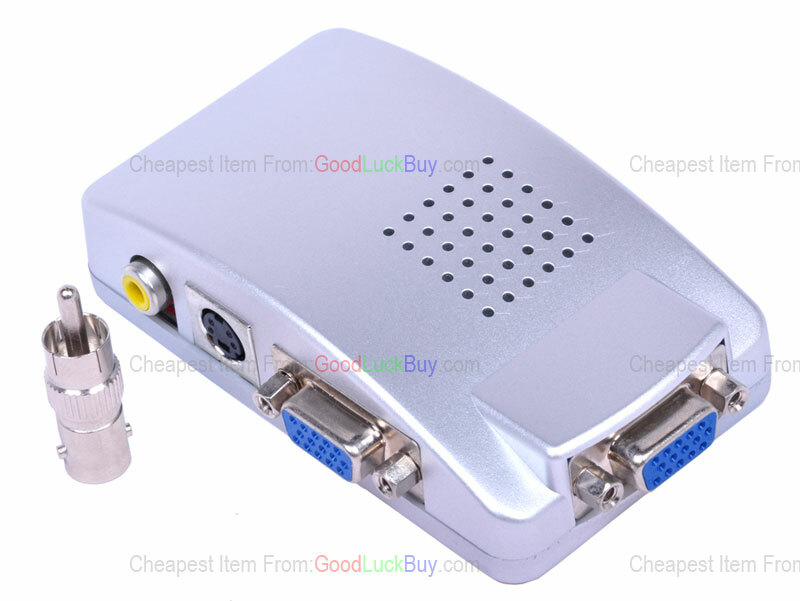 My idea is to use a simple composite to VGA converter as available on ebay for ~20�. It reads the interlaced composite video 1/2 picture, 60Hz on NTSC, copletes it to the other 1/2 picture and outpits full picture at 60Hz and recalculated higher resolution (800x600 as needed for z800). Works fine for 2d so far. Having syncronized 2x cameras and 2x convereter would allow page flipping (simple video mux on the converter outputs) to enable 3d on z800. The syncronization requires sync input on the cameras (slightly more expensive but available). What I still miss is the information, which line on the VGA tells the z800 about page flipping and how? The princip - the V sync signal triggers the syntethic DDC signal to one pin of VGA conector to Z800 and this signal enable the 3D mode of Z800. Works problemless. My problem is I canot find my schematic diagram of this dongle , it is non complicated and no expensive.When I find it I post it to you. The control syntethic DDC signal is extracted from one canal of shutterglasses signal (0,5V)(ground,one active wire to glasses) this signal is then directed to one pin on VGA for DDC signal to Z800. I think are only some pcs.of Z800 so enabled in world :-). The dongle it is possible use too with DLP projector and shutterglasses and DVD player with VGA output without PC. I too RC pilot (more Heli) too with CAM.3D live RC CAM is too my dream, but Z800 is not so ideal (picture qality is for my too bad).